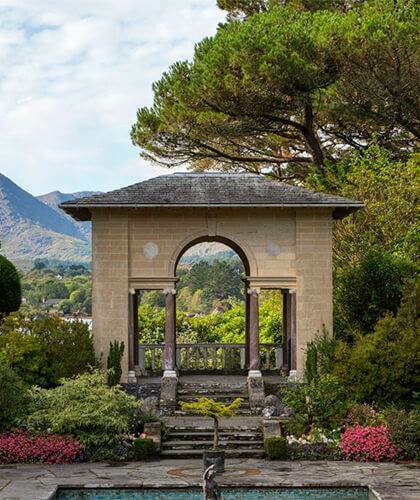 Visit Beautiful Bantry House and gardens, overlooking Bantry Bay on the Wild Atlantic Way, with it’s stunning tearoom, and its eclectic family treasures on display. 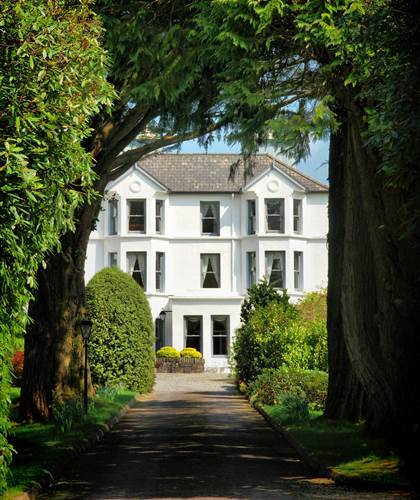 Bantry House is the ancestral home of the Earls of Bantry which is situated overlooking Bantry Bay in West Cork. The title lapsed in 1891 but the house is still owned and lived in by the direct descendants of the 1st Earl of Bantry. Since 1946 the House and Garden has been open to the public. The House has an important collection of art treasures mainly collected by the 2nd Earl of Bantry on his Grand Tour. The House and Garden are open from April to October from 10am to 5pm and are self-guided with guidebooks in many different languages. Each day a free brief introduction on the history of Bantry House will be given at the main house entrance at 11am and 2pm. Every Tuesday at 2pm a guided tour of the house will be given by Sophie Shelswell-White – General Manager and daughter of the owner, duration 45 minutes. A tour by Sophie is a unique opportunity to find out the “living history” of this stately home with interesting insights and stories into the life of the family of this grand estate.